Amicae Cloisonne Pin - NEW! 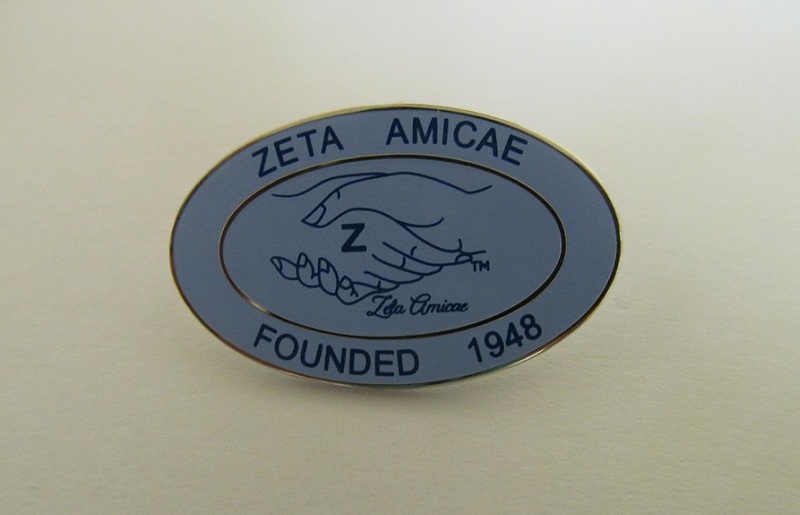 Home > Sorority and Sisterhood Merchandise > Zeta Phi Beta Items > Zeta Amicae Items > Amicae Cloisonne Pin - NEW! Beautiful in baby blue, and gorgeous in the details! This metal pin features silver accents and measures 1-1/2" wide. It's perfect for any occasion.